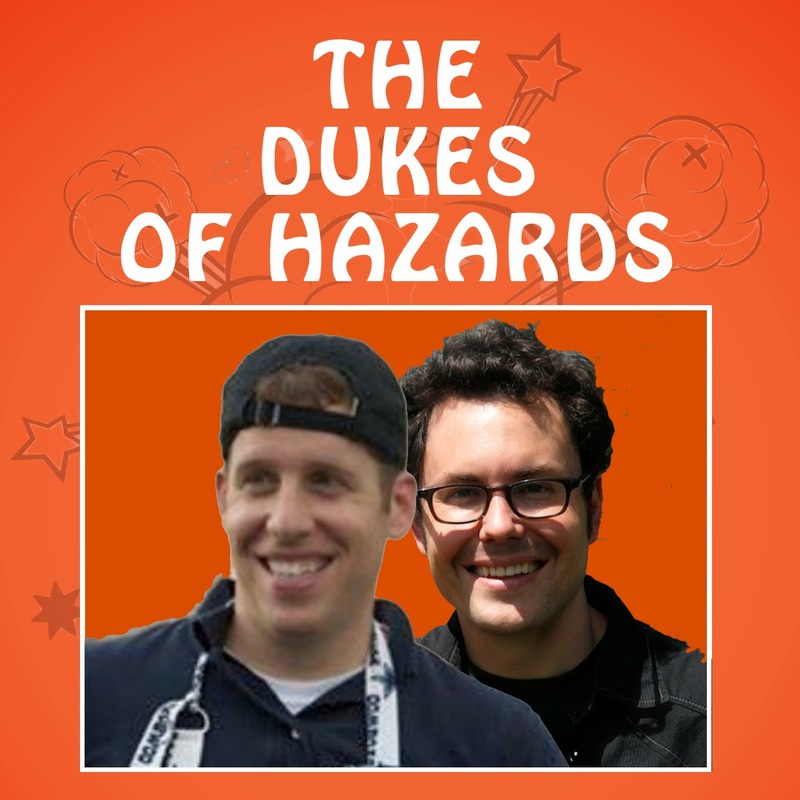 Dukes of Hazards: Episode 7: Are you a good tweet or a bad tweet? Episode 7: Are you a good tweet or a bad tweet? We play Good Tweet / Bad Tweet with emergency social media guru Jim Garrow and dig into the science of Firenadoes (along with their even scarier horizontal cousin). Plus, Andrew continues to be obsessed with drones, Ikea makes shelters so good nobody wants to go home, hackers smoke weed, and Mitch discovers his tweets are not actually, erm, that important. All that and more on this week's Dukes of Hazards.